If you are one of the many hundreds of drivers who are searching for an impressive range of new Chevy vehicles for sale in Wisconson, then you need to stop by Ewald's Chevy dealers by Waukesha, WI, Ewald Chevrolet Buick, and take a good look at our wide range of new Chevy vehicles for sale! Thanks to Ewald's Milwaukee Chevrolet dealers, Ewald Chevrolet Buick, there will be more than enough new Chevy vehicles for sale for you to take out for a test drive on the roads of Wisconsin! With new Chevy SUVs for sale all the way to new Chevy cars for sale, Ewald's Chevy dealers by Waukesha are certain to have an awesome new Chevy vehicle for sale that is right for you. Because of this incredible range of impressive new Chevy's for sale in Wisconsin, it will be easier than ever to fit the vehicle you want well within your budget! Thanks to Ewald's Chevrolet dealers in Milwaukee, you will not only be able to look through many great vehicles for sale, but many astounding lease offers and new car deals as well. With this great range of amazing new Chevy vehicles for sale you are sure to find a great vehicle you can enjoy, and for a great price as well thanks to our many deals! 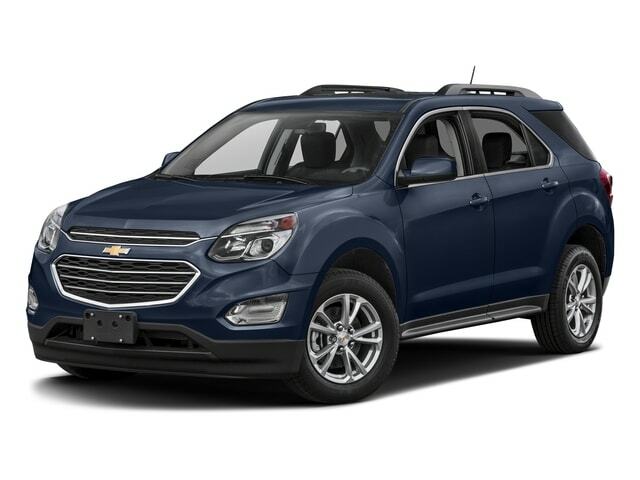 So come on over to Ewald's Chevrolet dealer in Milwaukee today and check out our new vehicles for sale, like this new Chevy Equinox for sale, the 2017 Chevrolet Equinox LT.
and more! 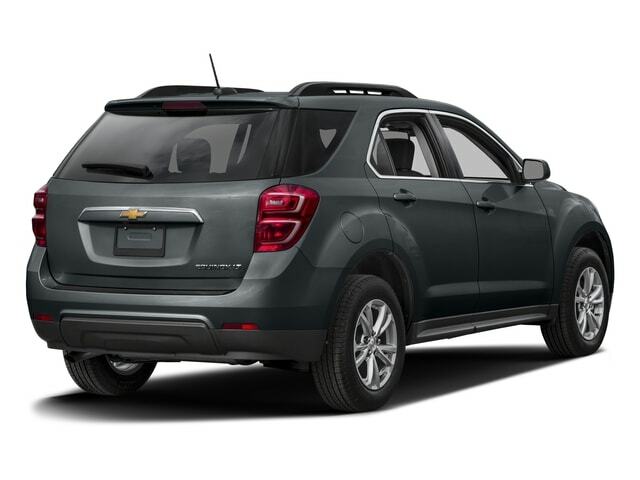 So come on by Ewald's Milwaukee Chevrolet dealers today and take a good look at our new 2017 Chevy Equinox for sale today, and drive away with a vehicle you can enjoy for years!